Last Week to Register for the VT Youth Climate Leaders Academy!! Do you want to take action on climate change? 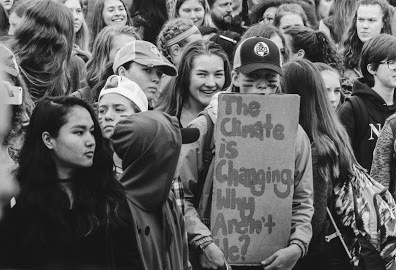 The Climate Leaders Academy is designed to guide and support high school students in planning and implementing a project related to climate change. If your students have climate-related goals reflected in their Personalized Learning Plans, or if you have a club devoted to environmental issues then you can’t miss this opportunity. We’ll help students figure out where to start, how to plan, and how to develop the transferable skills they need to complete a successful project. The academy will start December 7–8 at Lake Morey Resort, where students will have fun, collaborate, get inspired, and build skills to grow as a current and future climate leader. Follow-up meetings will offer additional community and technical support to keep projects moving forward, with a final gathering April 12–13 in Central Vermont. Registration closes November 6, so sign your students up now. Learn more and register now at veep.org/YCLA. 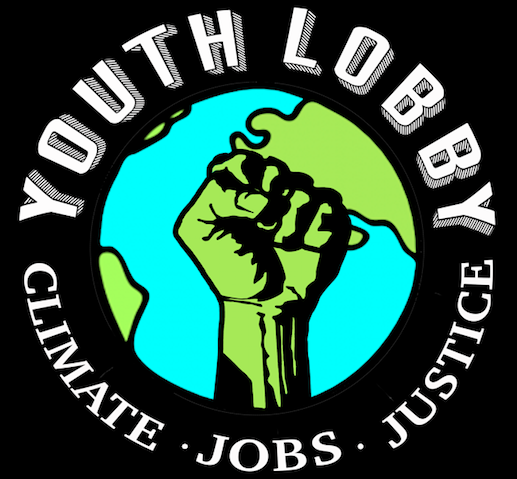 The Youth Climate Leaders Academy has been designed with input from the Vermont Youth Lobby and we promise it will be an amazing event. All workshops are designed to be engaging, relevant, creative, and fun. You don’t want to miss this event. You do not have to stay overnight – feel free to come for just the daily workshops. Let us know if the entrance fee is a barrier for your or your students – we will figure out a way to make it work. We know it can take a while to get a trip like this approved by administration, but we ask that you sign up before the registration deadline, even if you are unsure if you’ll be able to attend. Please make the time to offer this opportunity to your students – without you, your students cannot attend – and without them, our movement fails. ← Adirondack Youth Climate Leadership Retreat – Open to Vermont Students!